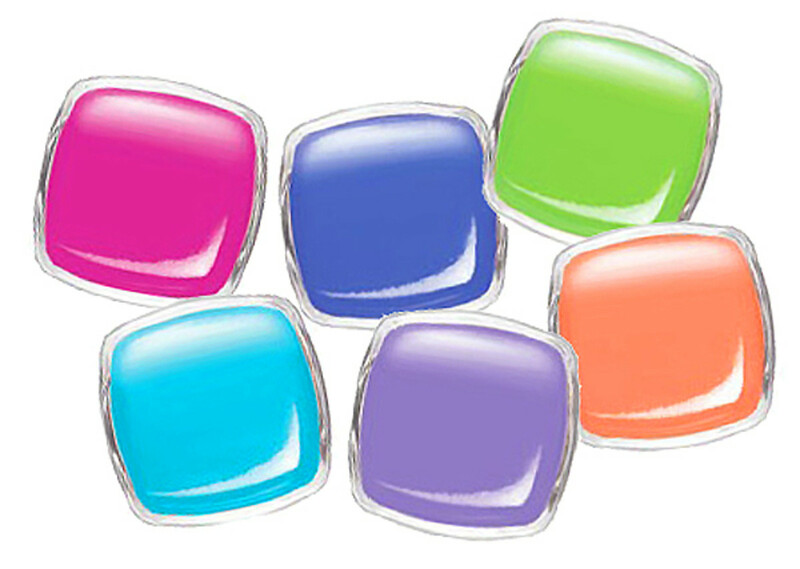 Now we&apos;re really freaking anxious for warmer weather, and this Essie Neons 2014 sneak peek shoulders part of the blame. These images have just started to float around the Internet, and the colours make us think of snow. 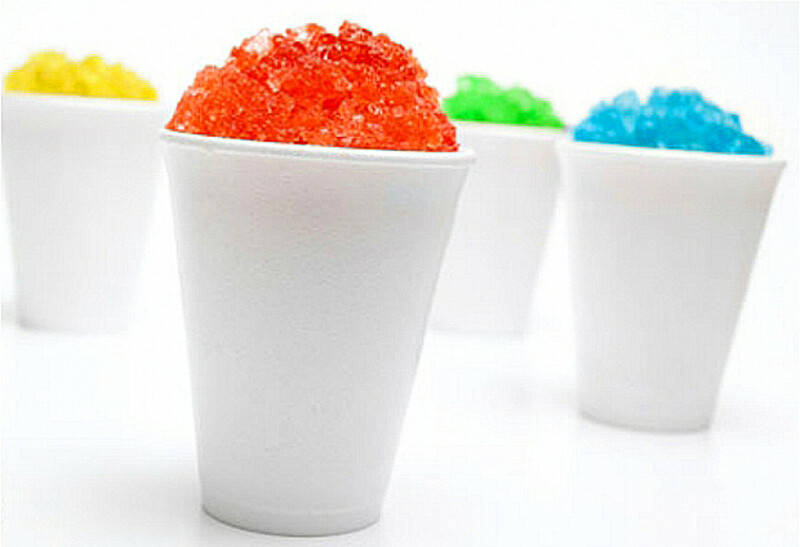 Snow cones. 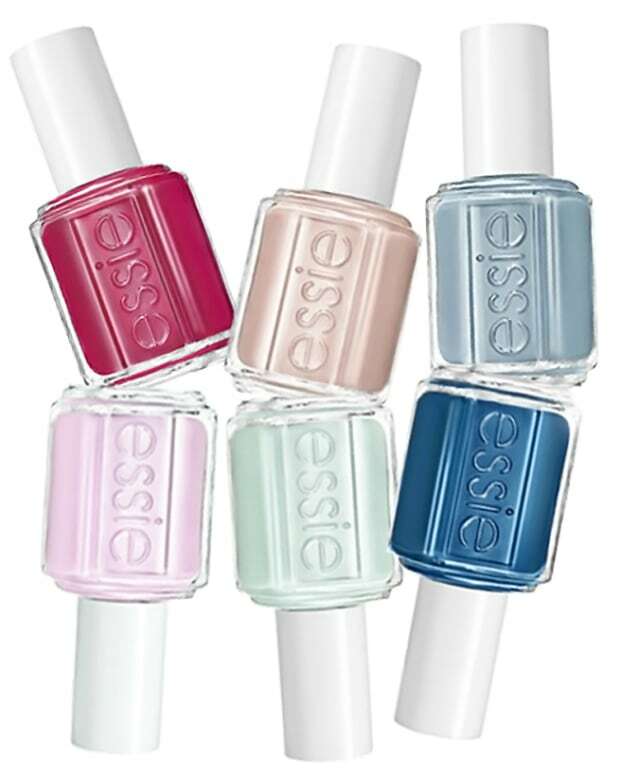 Added to the whisper of Spring we felt outside today, this glimpse of the Essie Neons 2014 line up makes us feel... well, optimistic. 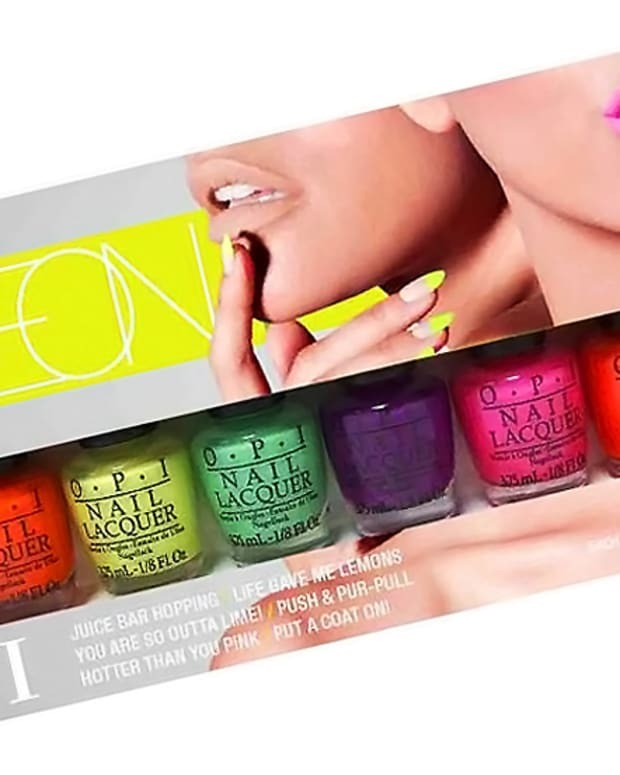 Called the Essie Too Taboo collection, it lands in May, a month before the OPI Neons 2014 collection becomes available. 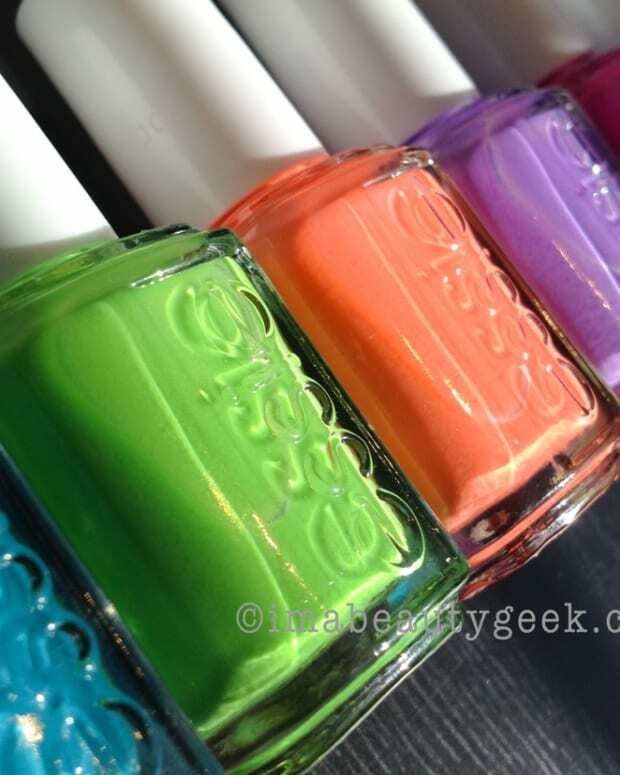 Essie Spring 2014: Essie Hide & Go Chic Sneak Peek + Flare or Flair?